Your attendance is important as a quorum will be required for voting matters. Absentee Ballots will be available through the Church Office, [email protected]. The Information Meeting has been rescheduled to Friday, June 5. The evening will begin with a potluck dinner at 6:00 PM. Please bring a dish to share. The Information Meeting will begin at 7 PM in the Sanctuary. Special Congregational Meeting called by the Unitarian Universalist Church of Kent Board of Trustees in accord with their authority to call special meetings established in the bylaws. 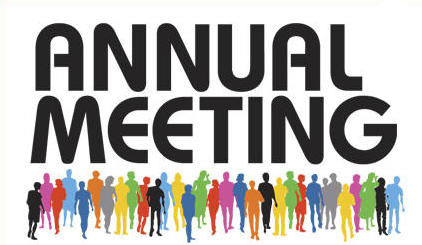 The special meeting will be held on Sunday, June 7, immediately following the Annual Congregational Meeting. The Board of Trustees is calling this special meeting to invite the congregation to consider a resolution representing our Unitarian Universalist and congregational commitment to racial justice and equity. The history of racial injustice and the ongoing persistence of racial inequity call us as Unitarian Universalists to stand on the side of love and to work for racial justice and equity. As we work together and with others to build the beloved community, we affirm our commitment to justice, equity, and compassion in human relations.